Who were the rulers at that time? In the 1950’s, a new world order was in the making. Its leaders had overseen the victory of allied forces during WW2 and were regarded as natural choices to also be at the helm of a post war world. 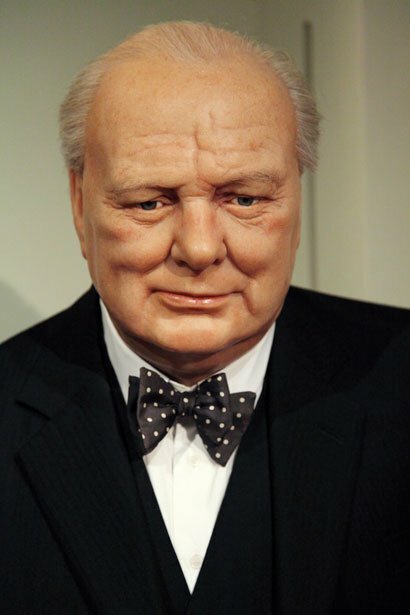 Sir Winston Churchill, Prime Minister of Great Britain, had been the undisputed head of the British Commonwealth forces during the war. Dwight Eisenhower was the 34th President of the United States, after serving as Supreme Commander of the allied armies that spearheaded the defeat of the axis powers. Joseph Stalin was the single most feared dictator of the Soviet Union. President of France, Charles de Gaulle, had made the transition from a war hero into a political leader. But none ruled in an empty vacuum.